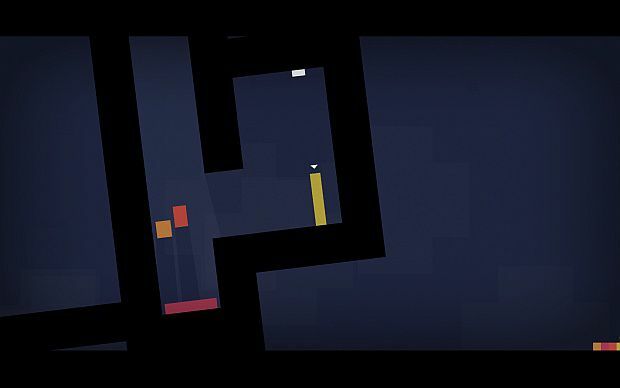 Indie darling Thomas Was Alone is now available on the iPad. Originally released for PC/Mac, and later the PlayStation 3 and PS Vita, the puzzle-platformer can now be yours on the go for $8.99. We found Thomas Was Alone a great experience, and it's done well enough to eclipse one million copies sold thus far.